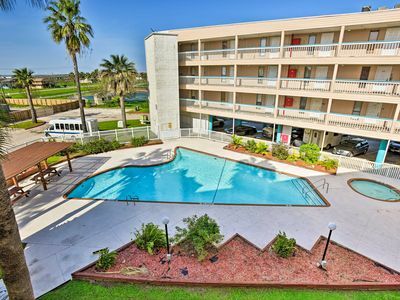 This spacious 2 bedroom features queen beds and televisions in each room. 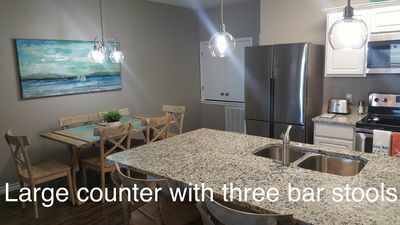 The recently updated unit comes equipped with stainless steel appliances in the kitchen, making the perfect place to cook up your catch of the day and a bar right off of it that opens to the living room. 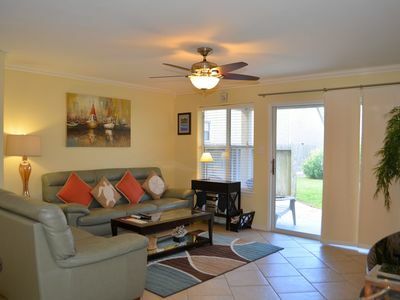 This unit is conveniently located close to the beach. 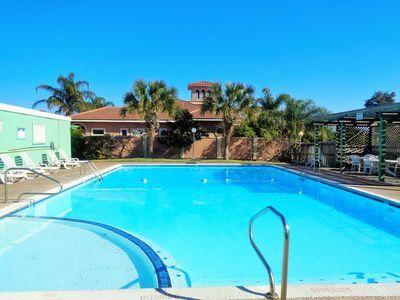 The complex has a Beautiful tropical pool, BBQ pits, and a gazebo for your enjoyment. 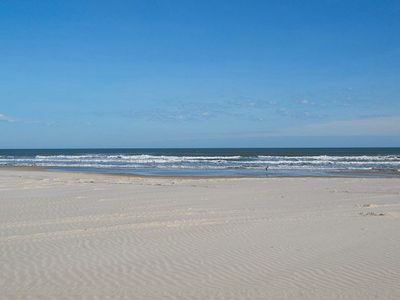 Enjoy some of the local attractions during your stay. 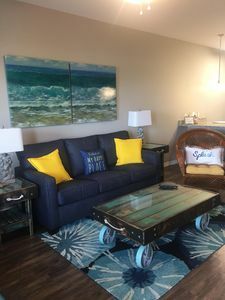 You'll be minutes away from Schlitterbahn Water Park, Funtrackers with go-carts and bumper boats, Treasure Island for mini golf, and horseback riding at Horses on the Beach. 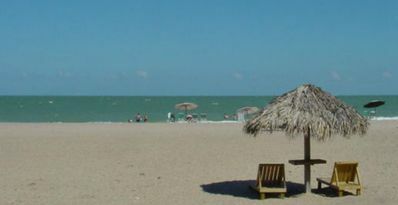 Or head into town and go see some of the places that make Corpus Christi beautiful. 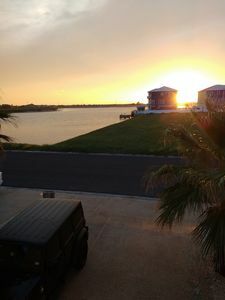 Enjoy the famous Texas State Aquarium, South Texas Botanical Gardens, The USS Lexington, or Hurricane Alley Water Park. 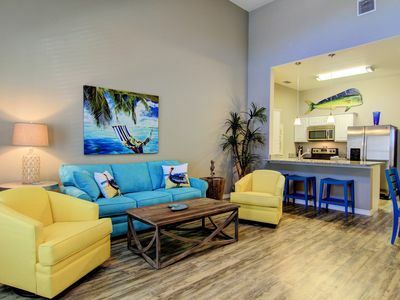 Have some fun or do some shopping at Get Air, Bowlero, and La Palmera Mall. 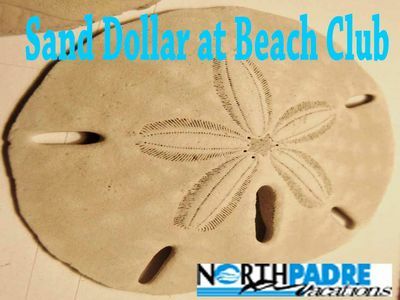 There is so much to do we can't mention it all! 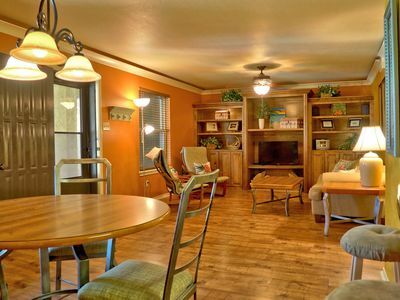 Corporate rentals and Winter Texans welcome! 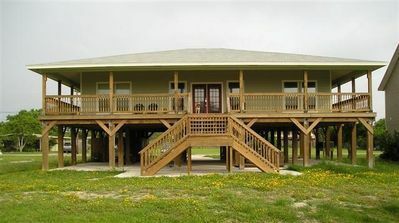 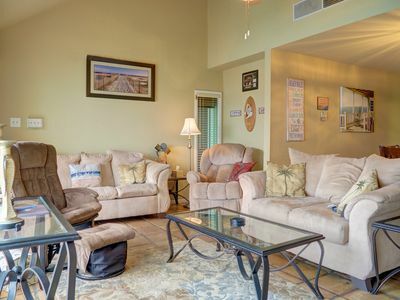 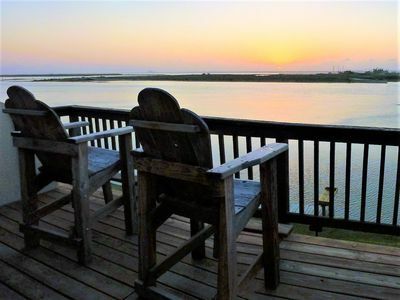 Two bedroom/two bath condo directly on the Laguna Madre! 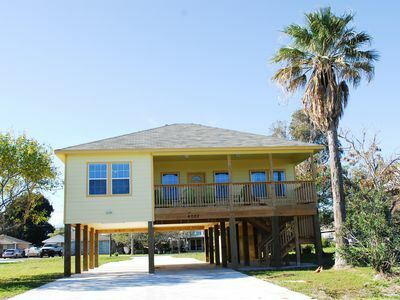 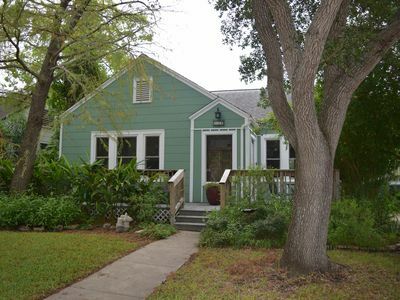 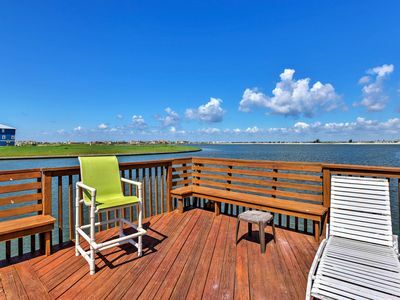 Waterfront Corpus Christi Townhouse w/Pool & Dock! 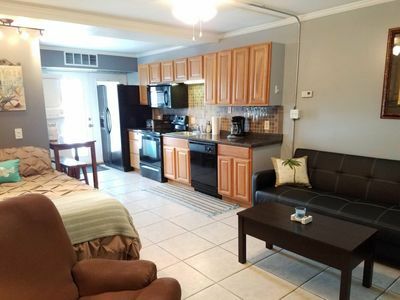 Comfortable studio w/ shared pools & dock - near beach, dogs OK! 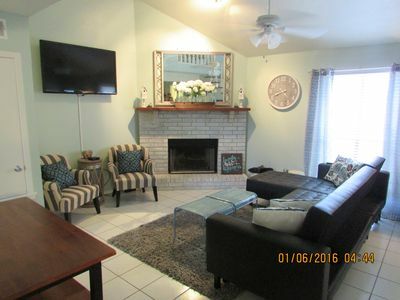 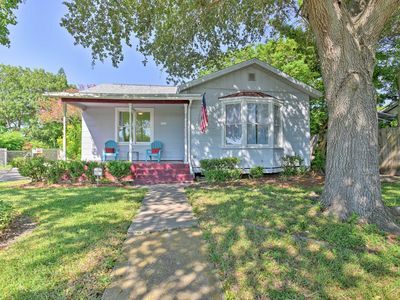 Wonderful 6 Points/Old Town Home close to Cole Park Great Location! 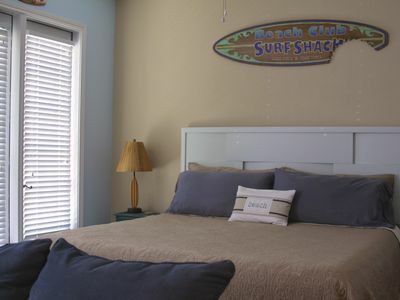 CLV23 - LAKESHORE VILLAS UNIT 23 - 2 BED / 2 BTH - 6 NIGHT MIN.